Hearthstone’s game director was honest about the issues. Hearthstone’s recent ladder revamp was a bit of a mess. As Blizzard attempted to overhaul how ladder worked and improve the experience, the implementation didn’t go as planned. Ladder had to be taken offline for a significant period of time, and players are still a little suspicious of whether or not the legend ranks are working as intended. In an interview with PC Gamer game director Ben Brode admitted that the roll out had not gone to plan—and that Blizzard had not communicated well enough with its player base. While Brode does believe that Blizzard is improving its communication, Brode didn’t give a clear answer as to why Blizzard won’t have visible MMR ranking in the game. Brode also went into some detail about the balance process, and what happens before Blizzard releases a new set. 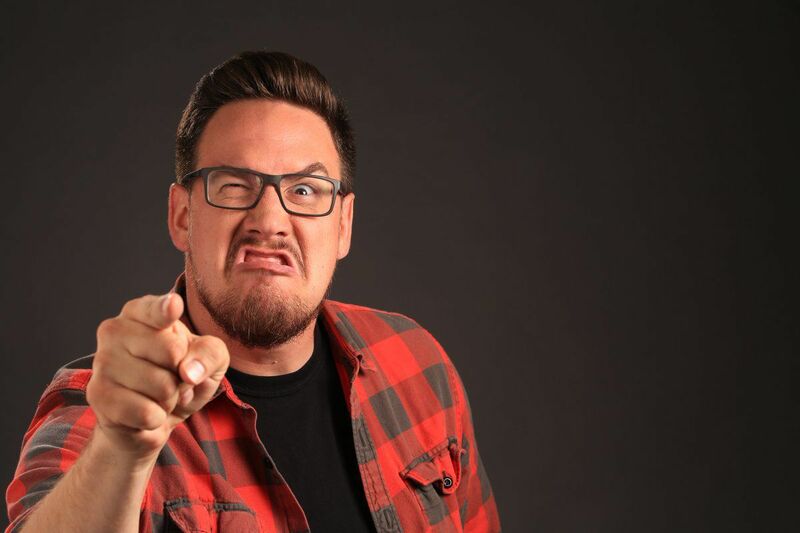 “We have a team of very talented, super high level Hearthstone players to do that balance testing.” Brode said. “And a lot of the time what they do is test the limits: they try and play the fastest rush deck, or the slowest, greediest control deck. And it’s not just balance: it’s also fun, which is a hard thing for a computer to output some kind of metric on. Brode cited Countess Ashmore, the card which draws a Rush, Lifesteal, and Deathrattle card, as his favorite addition from The Witchwood. In just a few hours, we’ll find out if any of the cards from The Witchwood do end up broken.